Scourge (Apocalypse) >> is the only answer to be the Survivor and Savior..
in khukuri we trust ..
Kukri knife from Khukuri House (KHHI) Nepal, maker and official supplier to British Gurkhas. These original Gurkha Army knives are handmade, hand forged by our very skilled kamis. All these high quality khukris are inspected by our knife experts and comes with lifetime warranty. KHHI's Gurkha kukri ranges from army-traditional-historic-survival-modern knife and are extremely strong, durable and usable. 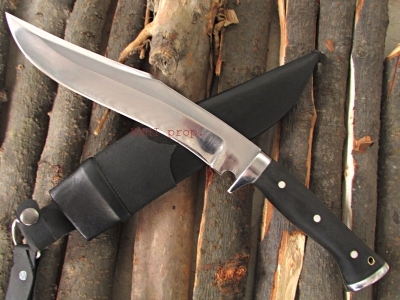 They are the best knives used for working, hunting, cutting, trekking, clearing, hacking, stabbing, combatant. 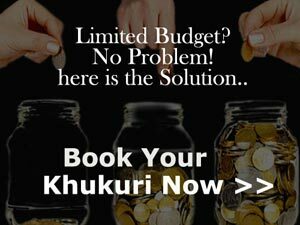 Buy guranteed kukris from kukri house at the best price and quality. When it comes to Kukri, Kami & Nepal; KHHI is the best (ultimate). Making Genuine Gurkha Kukri Knife since 1991..
Creative and innovative kukris / knives first ever designed and produced by KHHI Nepal. 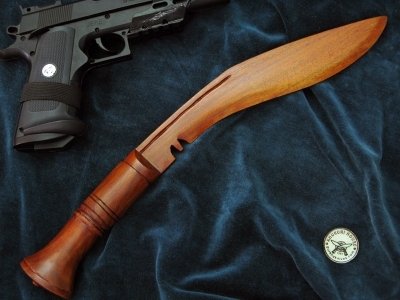 Series of recurve modernized knives that revolutionised the kukri and it's industry. Company established in 1991 and run by ex-Gurkhas and knife/ kukri experts. 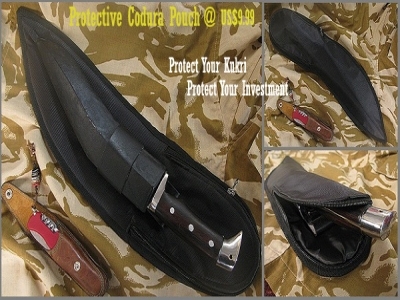 The official khukuri maker for British Gurkha Army in many occasions and lately in 2012-13-14. 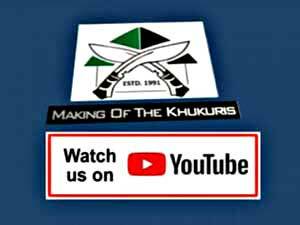 KHHI is offical Gurkha kukri knife maker. Old veteran company with existence and experience over 27 years and worldwide recognition. Manufacturer, wholesaler, retailer, exporter & supplier of Nepali khukuri. Nepali khukuri price for best value of money, insured express shipping, 100% secured payment. Buy kukri knife online from pioneer in kukri industry. Handmade high quality khukuri knives with lifetime warranty. 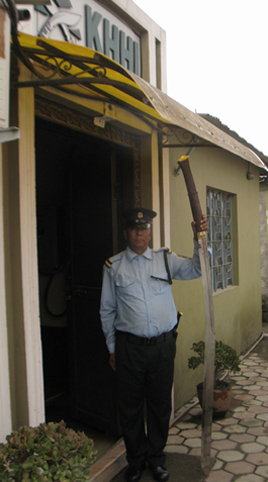 The real Nepalese kukri made by world class makers, the 'Bishwakarmas or KAMIS'. 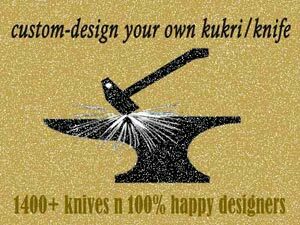 Nepal's first and genuine kukri maker having more than 100 patents, 12000+ customers and 1500+ custom knives/kukris made for various individuals and companies and 90% returnees. Wide range of kukri knives varieties suited for all walks of life from mini to large, village to army, classic to traditional to ultra modern, from kitchen to jungle, regulars to custom kukri.